Teaching Children to Sew, one stitch at a time. In this 5 day camp we will sew and craft all things mythical. Unicorns, mermaids, dragons and even some creatures of our own design! Its going to be a huge week of super amazing projects! Please send your Camper with a small snack and drink- no nuts please! Ages 8-11 with sewing experience. No refunds for no shows or cancellations within 3 days of camp commencement. Cancellations will incur a $15 charge. It is our policy at Little Pincushion Studio that students behave in a way that demonstrates self control, responsibility, respect, and age-appropriate maturity. Horseplay, dangerous behavior, using materials in an irresponsible manner etc., is ABSOLUTELY not allowed and any student conducting him or herself in a manner deemed dangerous will be held accountable and a parent will be contacted immediately. Come join us again this Summer and become your own interior designer. We will transform wood houses into whatever your heart desires! A dog rescue? A palace? your dream home? We have you covered and will supply a ton of materials to paint glue and sculpt to create your perfect creation. In this 5 day camp you will learn everything you need to know to go forth and conquer the world of sewing. Your confidence will grow as will your sewing skills as we learn all about sewing machine operation and safety. As the week progresses we will tackle more challenging projects and at the end of the week we will have a show for the parents of all the amazing creations. This camp is for children with no experience or children with a little experience who want to learn more. 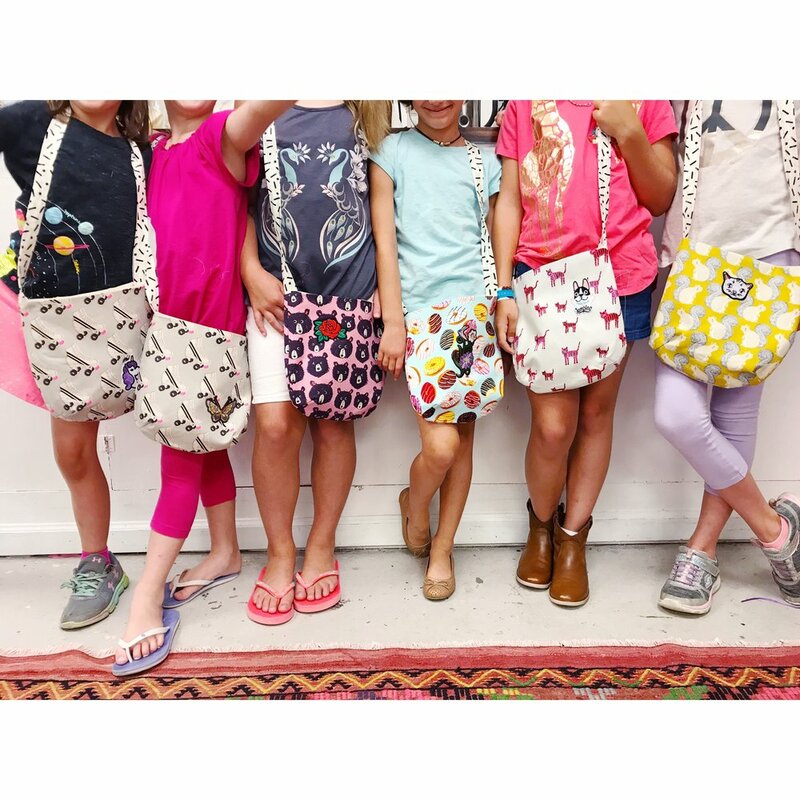 In this 5 day camp we will learn about mood boards and fabric selections while completing an item of clothing, bag and accessory. 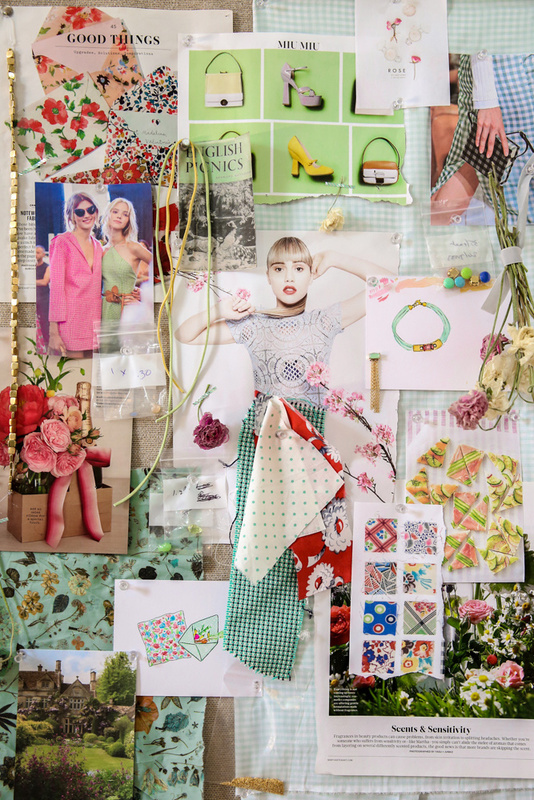 Campers will select their own fabrics and trims to create their own fashion story. Come join us for 3 evenings where we will explore modern quilting techniques and work on our own small modern quilt. We will play with color and shapes and put together something truly unique and creative. Be ready to use your own imagination and creativity! note: It’s difficult to put a timeframe on creativity so not all students may finish their work in class. They will certainly be armed with the skills and plan to be able to finish it at home.